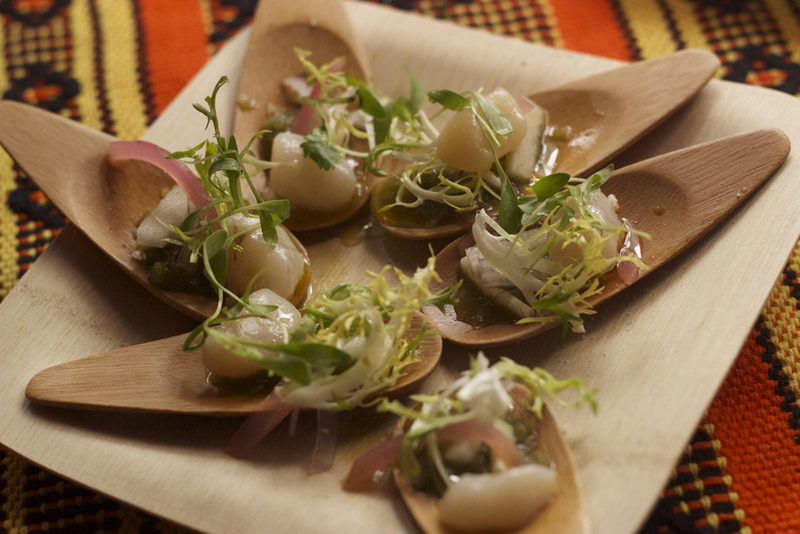 The 10th anniversary of DC Central Kitchen’s premier fundraising event, the Capital Food Fight, brought together celebrity chefs and television personalities with an abundance of local talent intent on beating last year’s landmark goal of $500,000 raised for fighting hunger in DC. 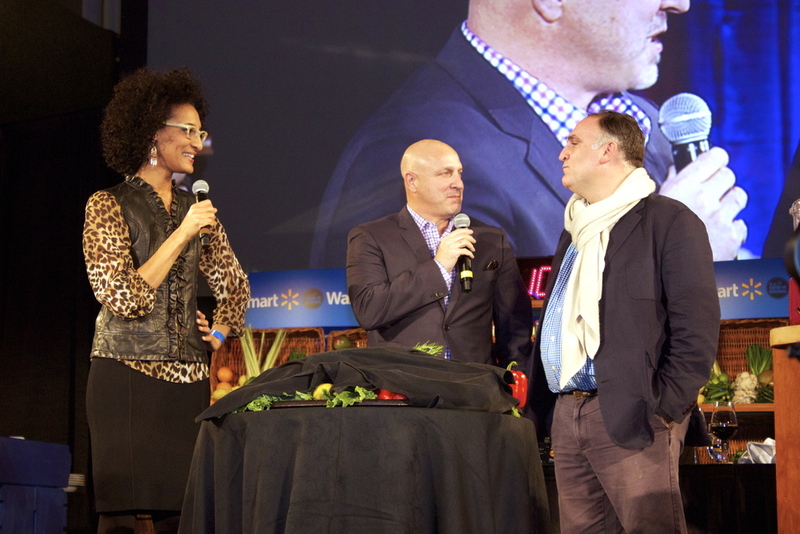 As if DC Central Kitchen’s mission isn’t easy enough to get excited about, its ambassadors and hosts José Andrés and Carla Hall took their everyday levels of exuberance to an unimaginable level. There’s no mystery behind Chef Andrés position as the Chairman Emeritus of DC Central Kitchen: in addition to his undying passion for food and hunger issues around the world, he brightens up any room with a larger than life personality the second he enters. As soon as he took the stage the event switched from fundraiser to party, and the party didn’t end until he danced off stage to Katy Perry. 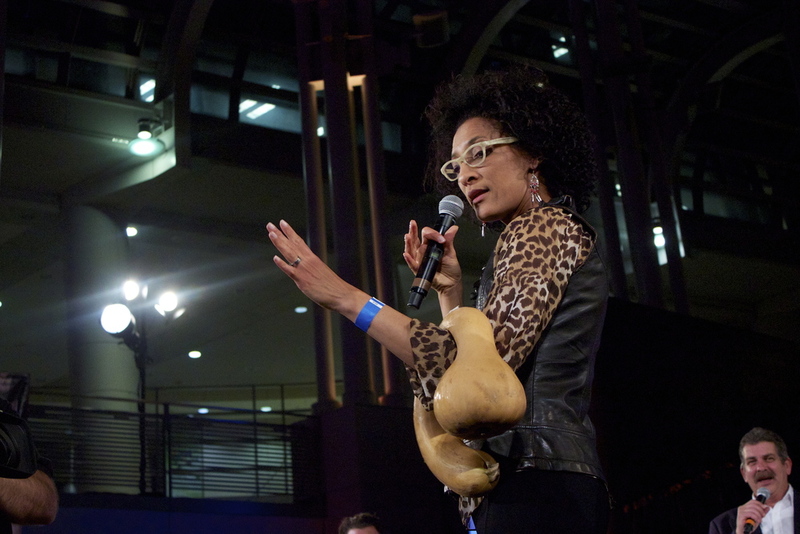 And Carla Hall, Top Chef alum, takes a hosts interaction with the battling chefs and secret ingredients to ridiculous heights. If it’s over the top for her, that’s saying something. 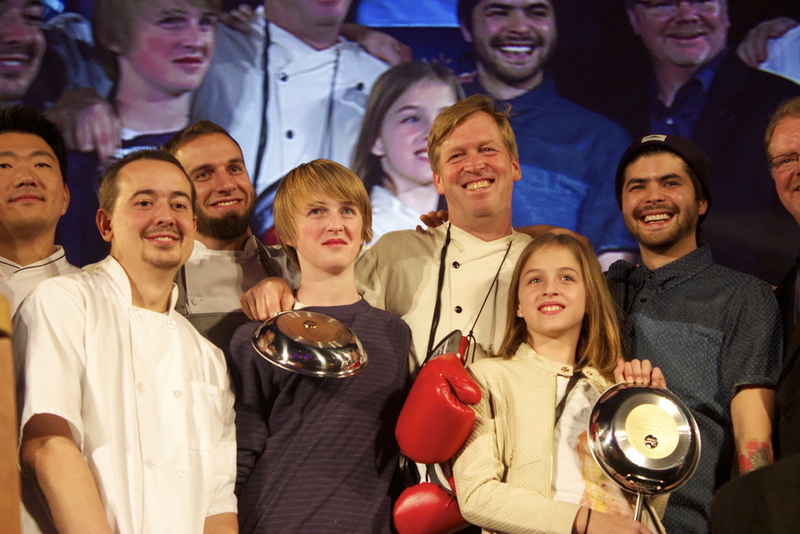 The slew of local and international celebrity chefs speak highly of DC Central Kitchen’s work. 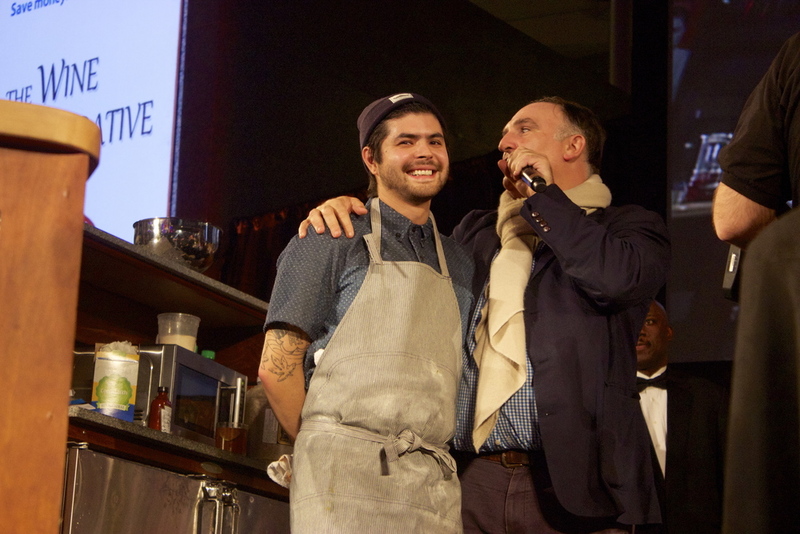 Only Chef Andrés could auction off a can of his own sea urchin caviar, sold at Whole Foods for $37.00, for $5000.00. The fanfare isn’t simply the result of big egos, but rather the motivational force behind breaking donation records. 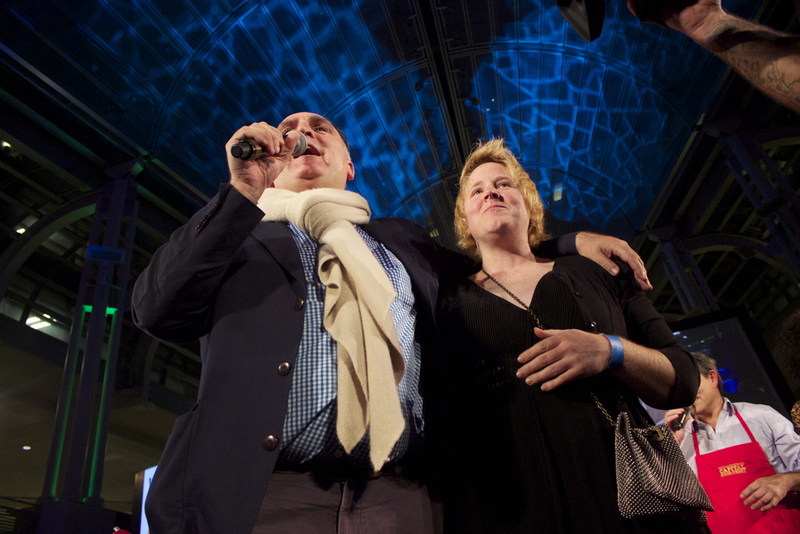 And it all quite literally paid off– 2012′s landmark amount was exceeded by another $100,000– bringing the 2013 Capital Food Fight’s fundraising total to $600,000.